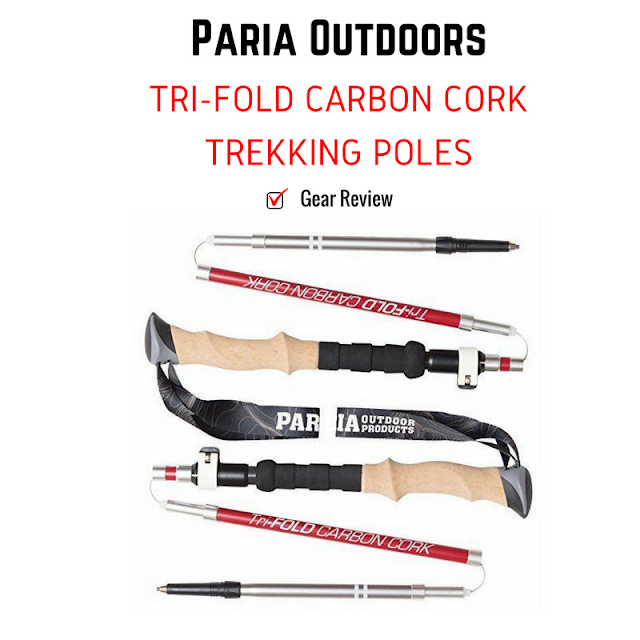 One of the main reasons I was really interested in the Paria Outdoors Tri-Fold Carbon Cork Trekking Poles, was because they are made of carbon. 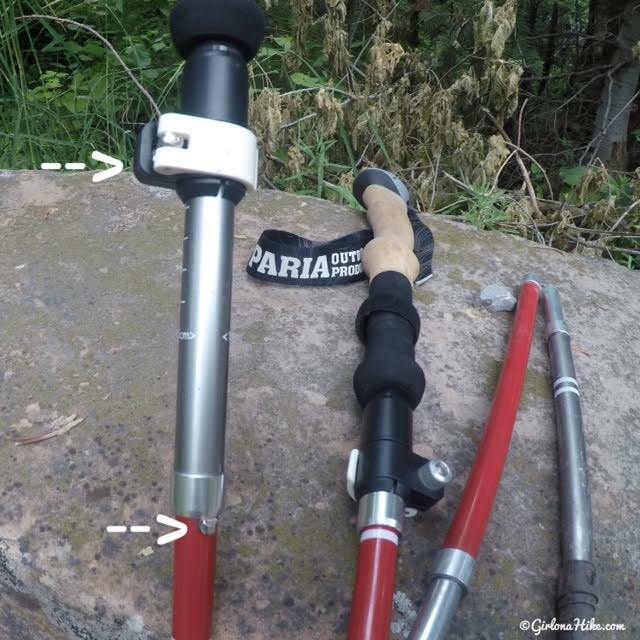 Paria does offer an Aluminum set of poles as well, but they are slightly heavier. 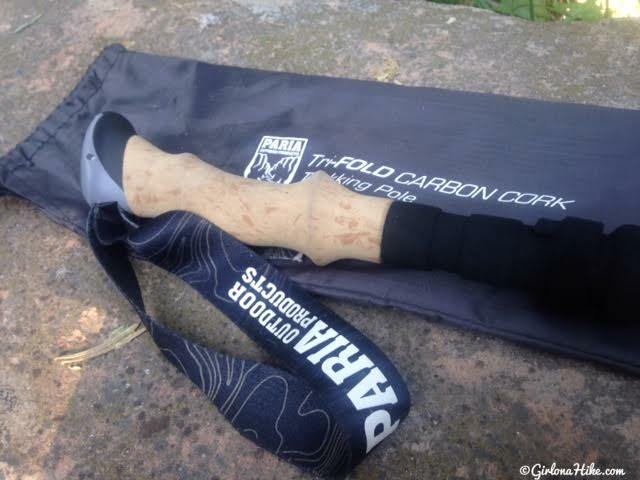 The carbon poles are 0.9 ounces per pole, and the aluminum poles are 10 ounces per pole. 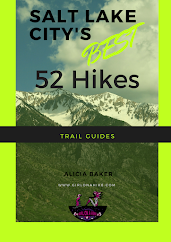 The main difference between the two is that carbon is the lightest style you can get, and is a stiffer pole; aluminum poles are heavier, but can take a harder beating when it comes to the trail and rocks. 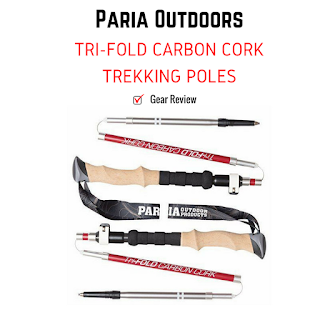 Most carbon trekking poles will put you over the $100 range, yet Paria Outdoor offers them for an affordable $58 on Amazon! 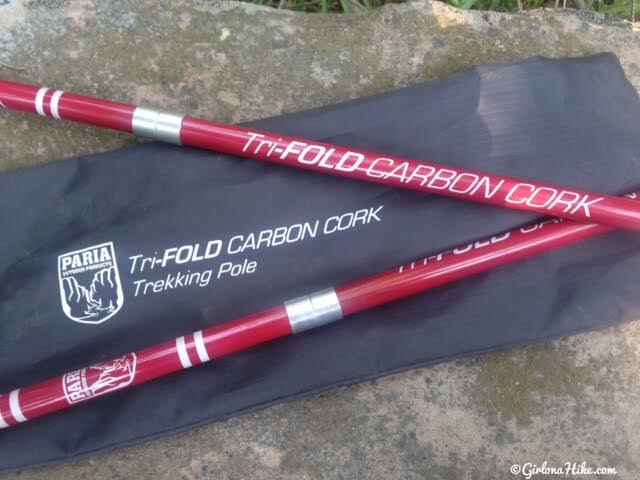 The Tri-Fold Carbon Cork Trekking Poles are super comfortable, due to the ergonomic syncork handle that absorbs sweat and water, providing all day comfort. It provides all the benefits of natural cork, like conforming to your hand over time, while being super durable. 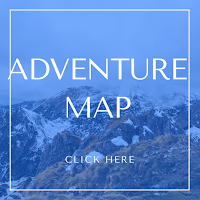 On a recent backpacking trip, I fell into the creek while crossing a footbridge and everything was soaked, including my poles. The cork handle felt dry within minutes! Syncork is a plastic material and is lighter and denser that natural cork, while providing the ability to have a silky smooth texture for a refined feel in hand and a more comfortable and secure grip, even with wet, cold hands. Syncork can't absorb water, dry out or rot, making it a long-lasting, durable grip. 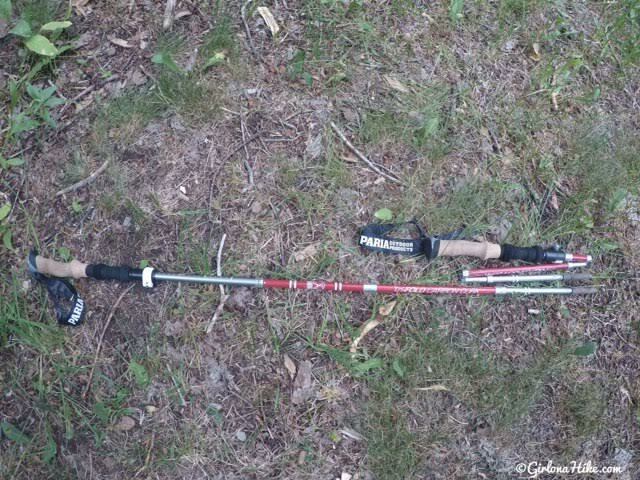 You will often find syncork on fishing rods as well. Another huge selling point for me was how the poles break down. The tri-fold design breaks down to just 15 inches - assembly and breakdown takes just a few seconds. It was really important that my new poles be compact, so I could fit them in my backpack and day pack. What connects the poles together is a strong carbon fiber shaft with aluminum alloy connectors (the metal-looking wire in the photo), to create a durable pole. The white clips allow for adjustment of the length of pole. Simply tighten the knob for what length you want, then clip down the white part. The poles will stay at your length for your hike. When down, unscrew the knob, and lower the poles for easy breakdown. The poles remain stiff when you pull the pole just above the hook on the top 1/3 of the pole, and by adjusting the knob length. Comparison of when the poles are folded, and when extended. Both models are the same price, at $58/pair. 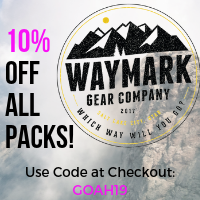 Each package includes the storage bag, a hiking basket for mud and/or snow, and a rubber foot to use on paved surfaces. I've hiked/backpacked around 50 miles with Paria Outdoors Tri-Fold Carbon Cork Trekking Poles, and absolutely love them! 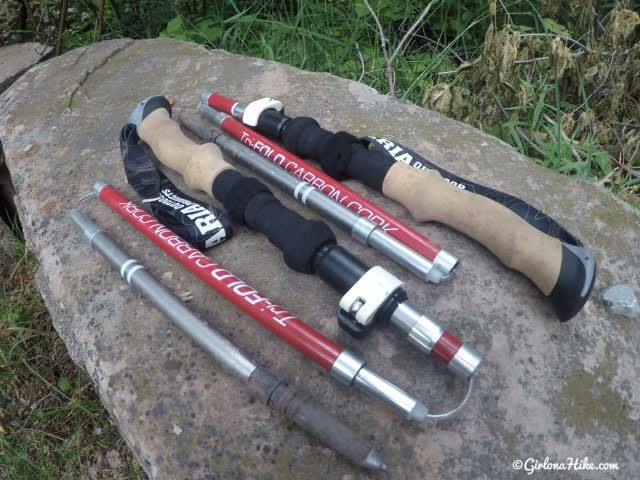 You get amazing, lightweight poles at an affordable price compared to other companies. 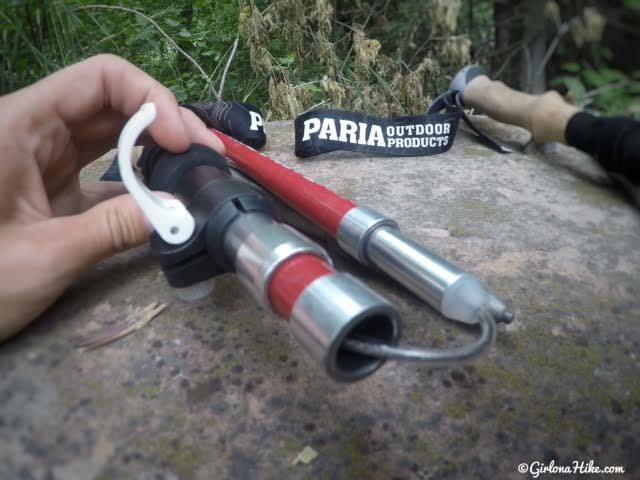 You can also buy with confidence - Paria Outdoors stands behind their product, offering a limited lifetime warranty! 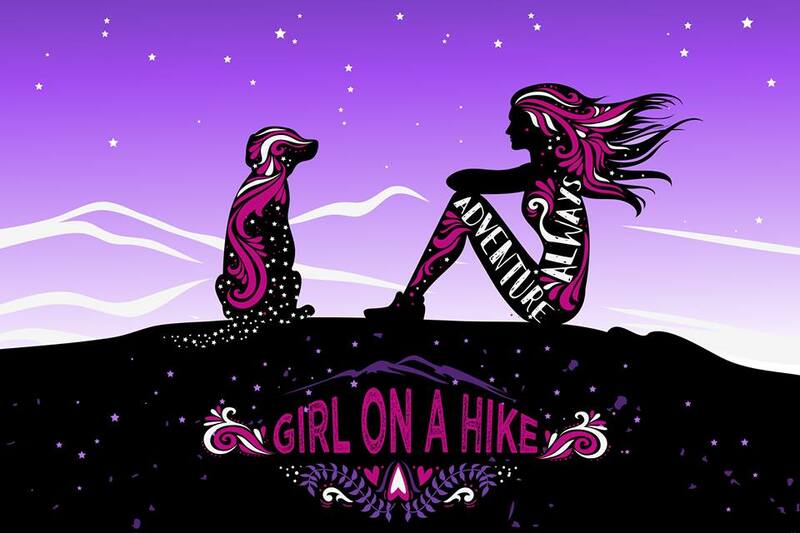 Be sure to check out Paria Outdoors online, and on Facebook, Instagram, Pinterest, and YouTube! Good to know there is a cheaper option out there. We have Black Diamond folding poles and love them! People are shocked when they hold them because they weigh nothing. 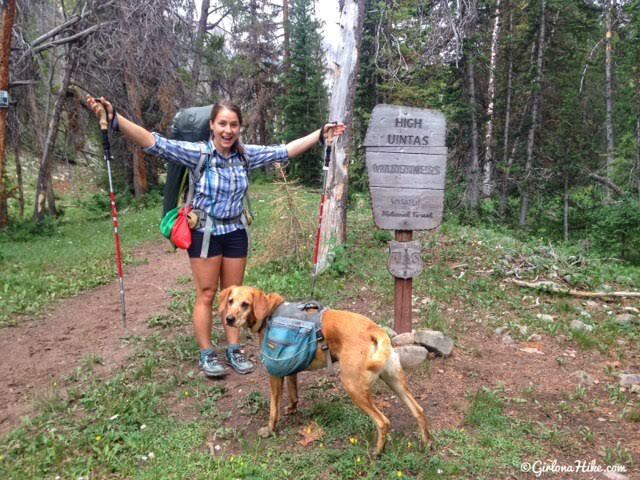 We carry them all the time in our packs since they are so light and small. 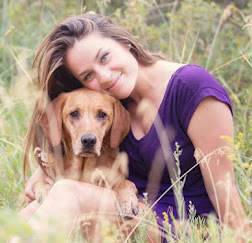 You never know when you will want or need them so are never without them. But Paria poles are about half the price! !